"As an IP licensing company, it’s very important that we have strong patent protection for the innovations implemented in our products." 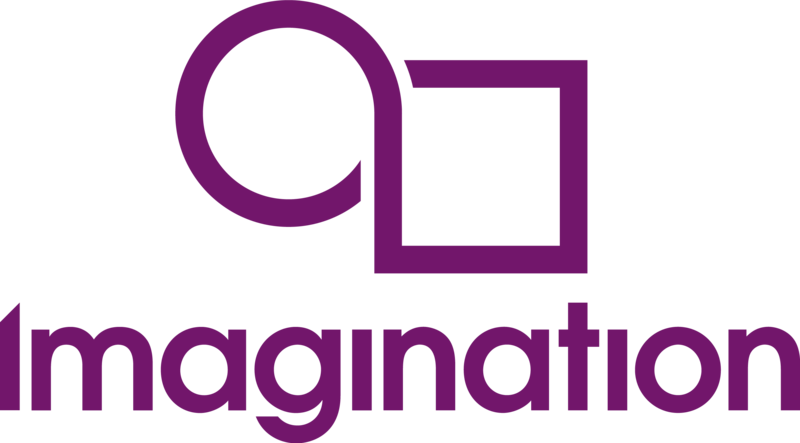 Imagination Technologies, a leading technology provider for graphics, neural network acceleration and connectivity, has been announced by the European Patent Office (EPO) as the UK’s 10th most active patent applicant in 2018. Imagination climbed from 16 to ten with 64 European patent applications filed in 2018, putting it ahead of similar technology companies such as Dyson Technology (13) and Arm (14). In recognition of this fast-growing technology market, Imagination files Chinese patent applications at a similar rate to the filing of European patent applications. The EPO’s Annual Report shows that 5,736 European patent applications were filed by UK companies in 2018, an increase of 7.8% on the previous year and the fifth consecutive year of growth. The number of European patents granted by the EPO to British companies and investors also rose by 22.8% to 3,827. The Imagination patent team were also finalists in the IP category for the European Counsel Awards.